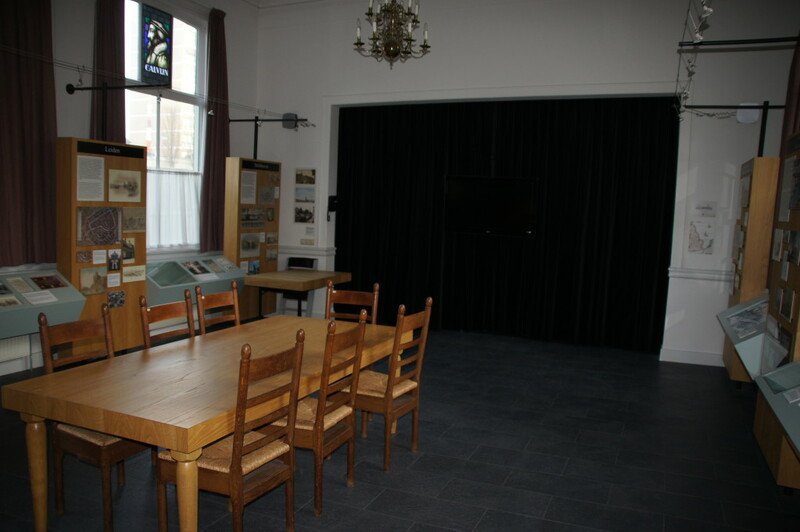 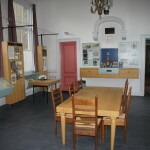 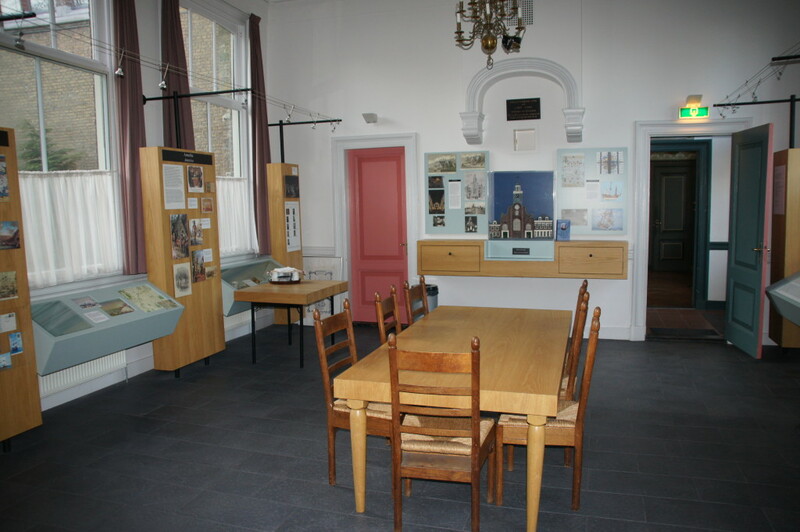 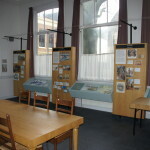 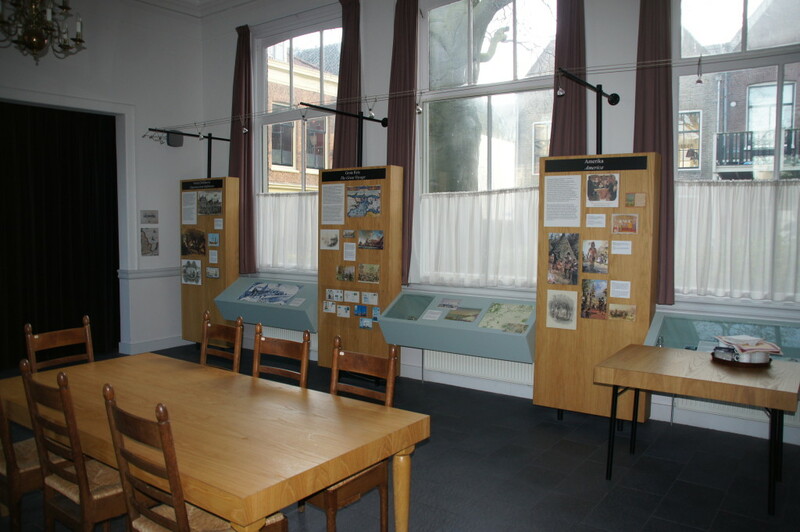 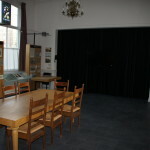 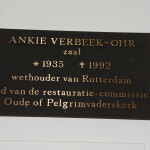 The Ankie Verbeek-Ohr Room is situated in the Eben Haëzer-hall, which was added onto the back of the church in the 19th century. 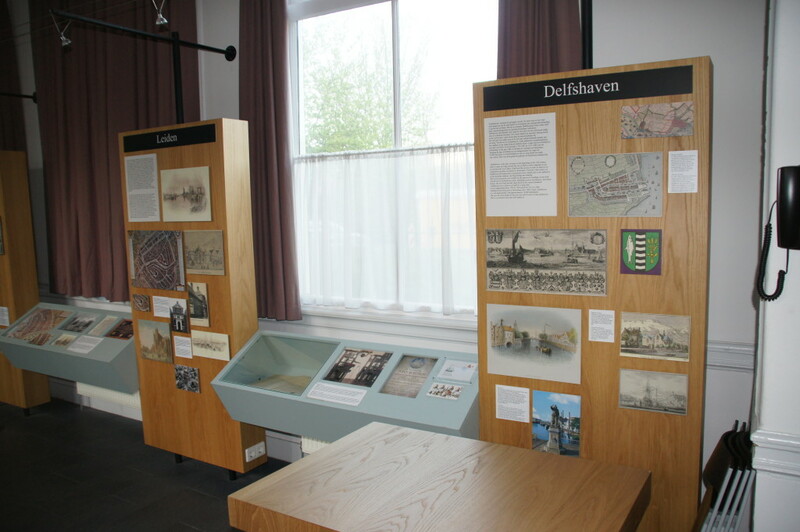 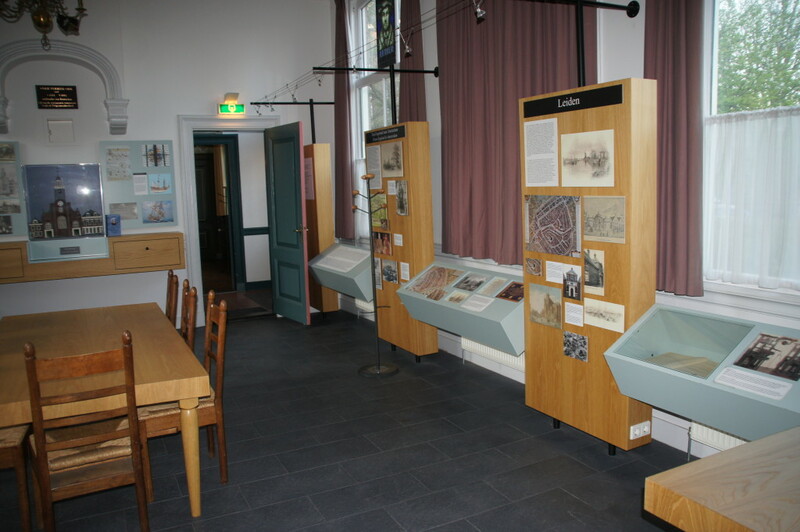 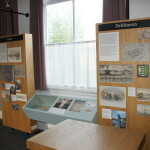 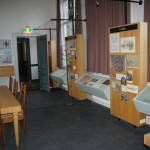 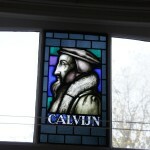 It hosts the "Pilgrim Presentation": a permanent exhibition about our connection with the Pilgrim Fathers and their history, with artifacts in cases round the walls. 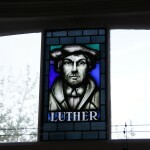 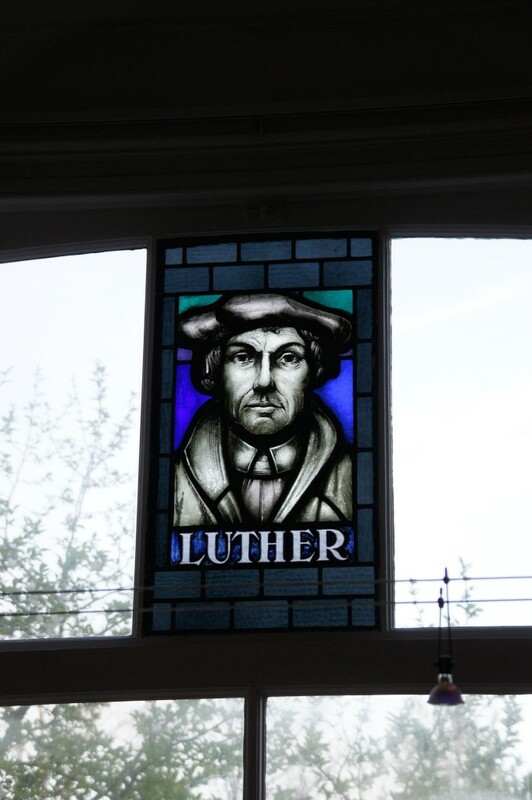 Optional: A short audio-visual presentation about the Pilgrim Fathers. 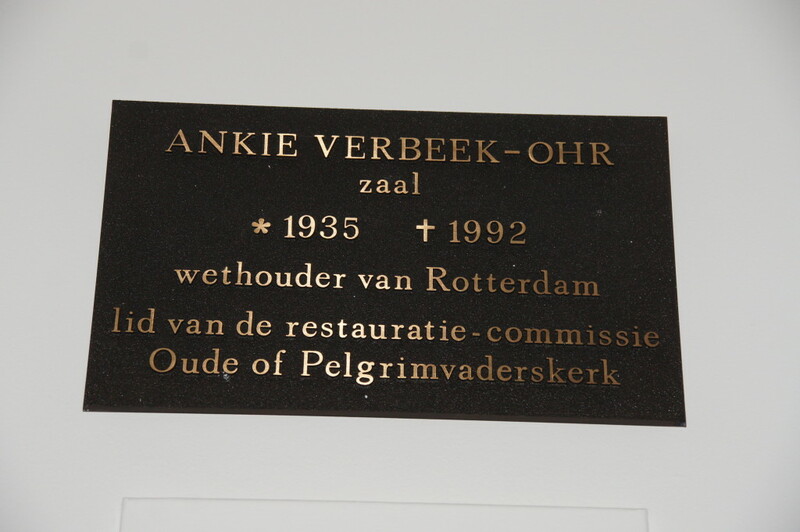 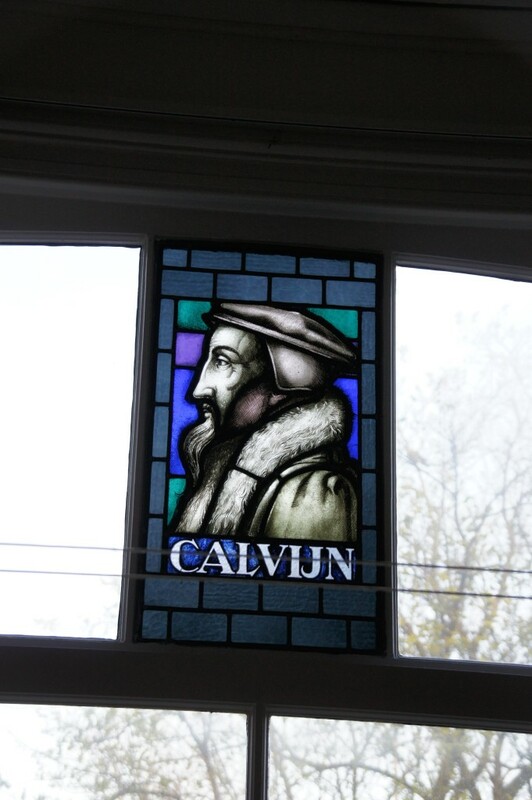 Plaquette ter herinnering aan de naamgever van deze zaal.